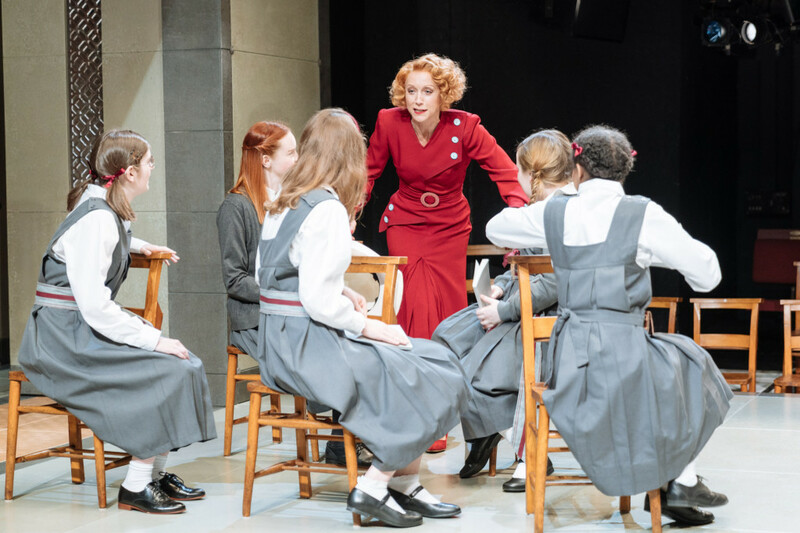 It’s interesting how Maggie Smith’s iconic 1969 performance as Edinburg teacher Jean Brodie has so stuck in people’s minds. 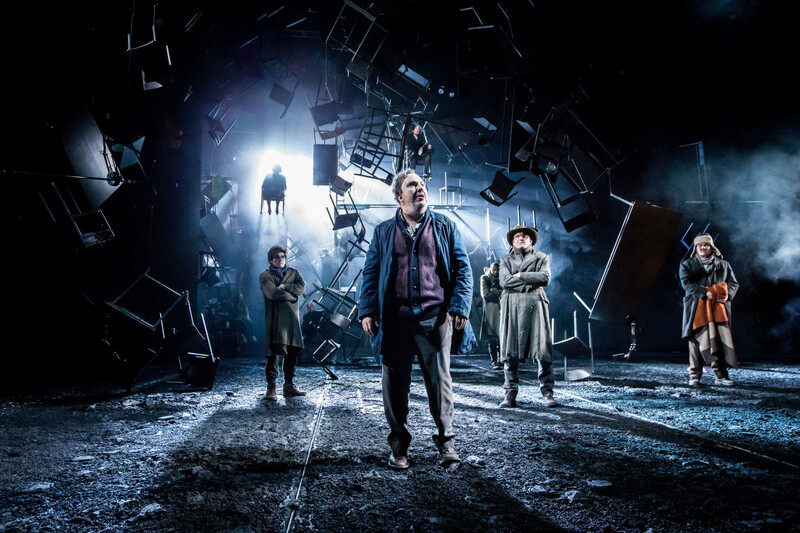 Definitive in many ways, it was therefore brave of Josie Rourke to programme a revival. This entry was posted in 2018, Reviews and tagged David Harrower, Donmar Warehouse, Edinburgh between the wars, Lia Williams, Lizzie Clachan, Muriel Spark, Polly Findlay, teachers and pupils on June 15, 2018 by Carole Woddis. 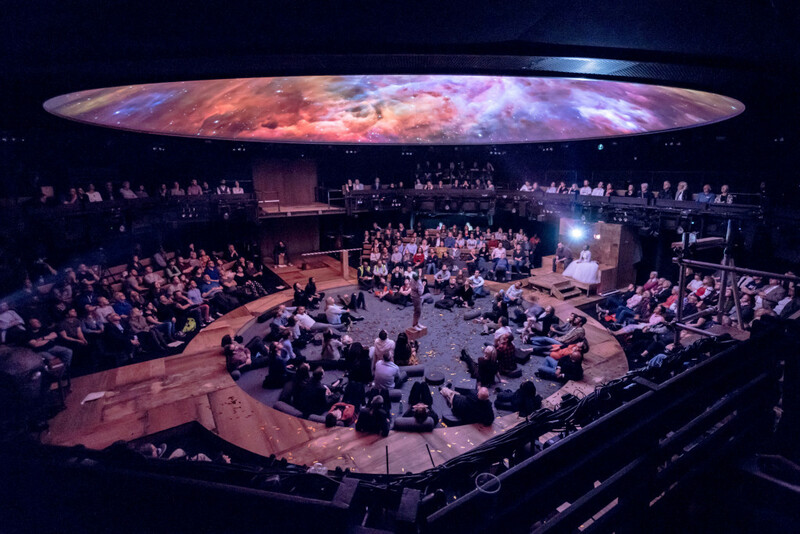 This entry was posted in 2017, Reviews and tagged 59 Productions, astronomy and scientific metaphor, Bertolt Brecht, Brendan Cowell, heresy, in-the-round, Joe Wright, Lizzie Clachan, Paul Hunter, puppets, real politik, Young Vic Theatre on May 17, 2017 by Carole Woddis. 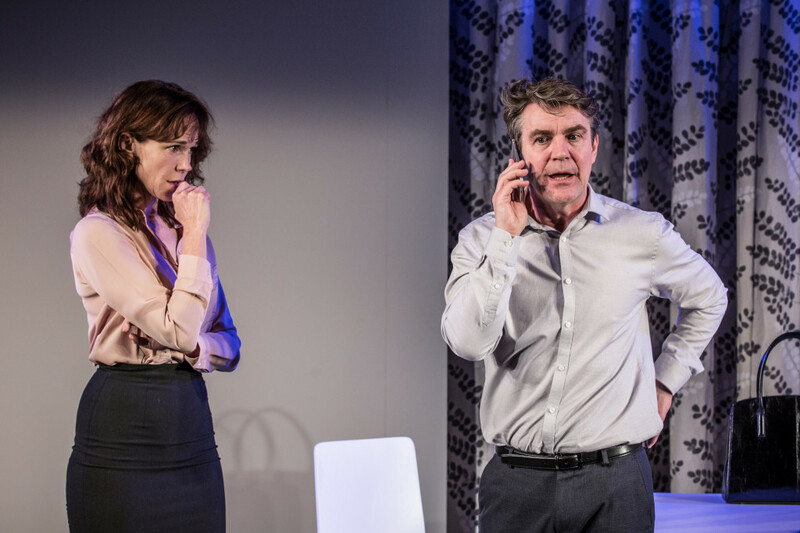 This entry was posted in 2016, Reviews and tagged adultery, Alexander Hanson, Florian Zeller, french farce, Lindsay Posner, Lizzie Clachan, Menier Chocolate Factory on March 21, 2016 by Carole Woddis.